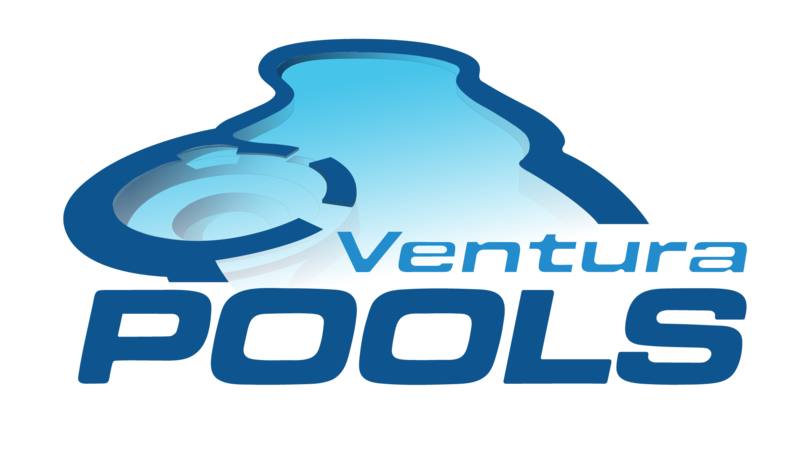 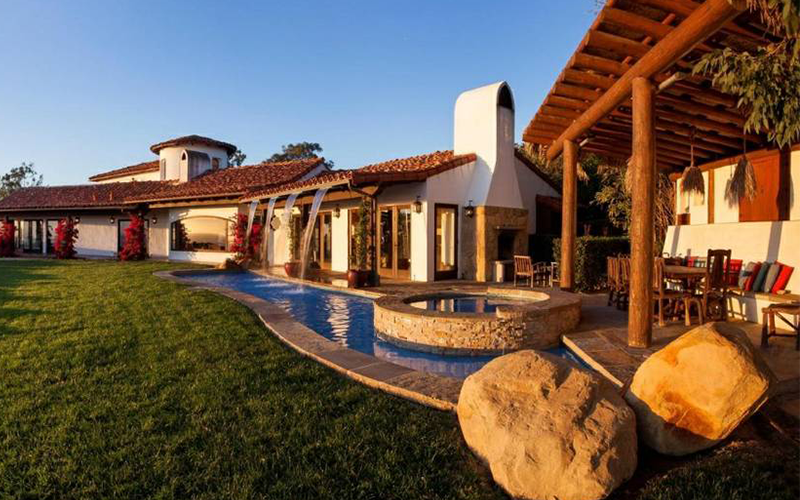 At Ventura Pools, having an excellent team of sub-contractors some of the best in the area, new pool and spa construction is our business we specialize in it. 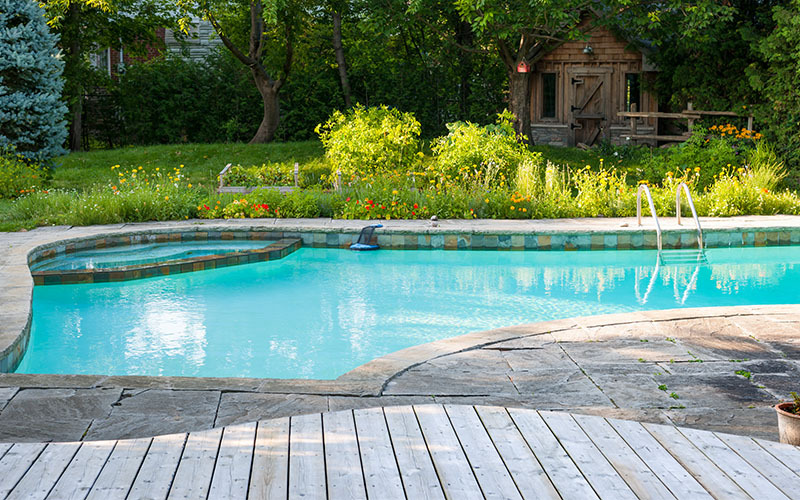 We’ll create an inground pool or spa that meets all your expectations! 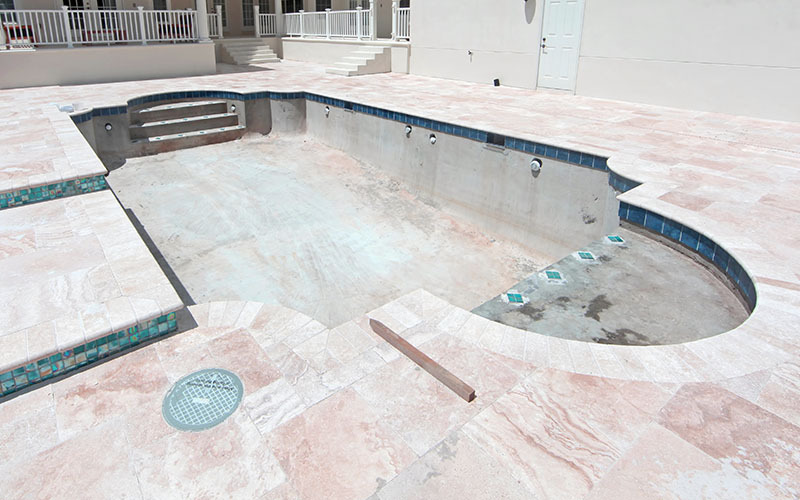 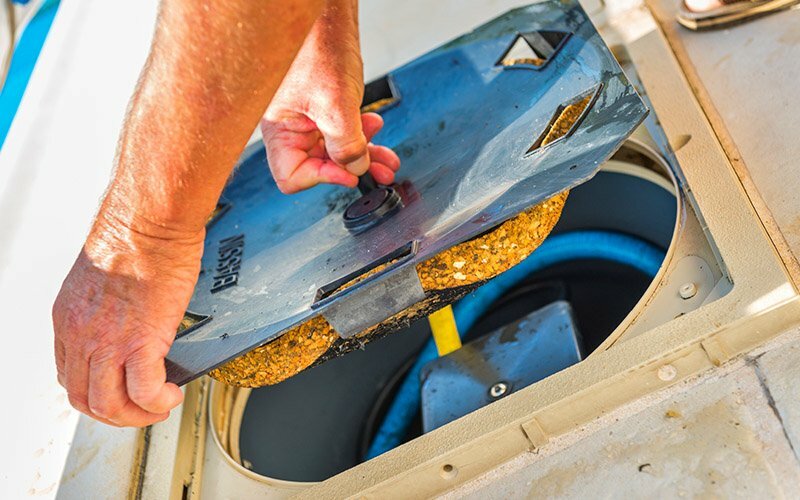 When it comes to pool remodeling renovation, and repair, Ventura Pools has an unrivaled combination of customer service, skilled expertise and affordable prices. 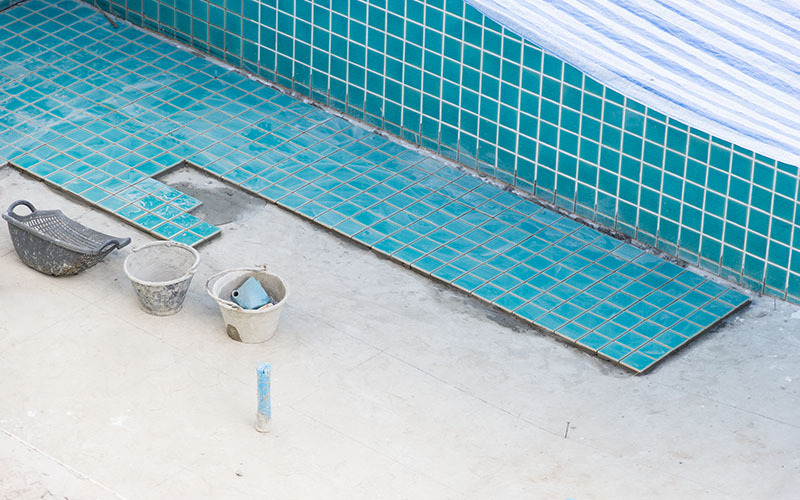 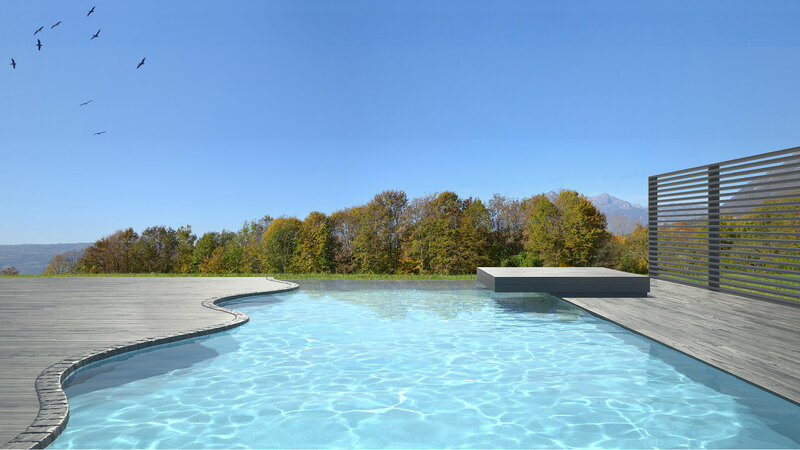 If you are a pool owner in need of remodeling renovation work, then don’t suffer in silence call today.